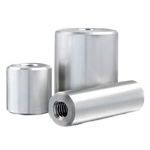 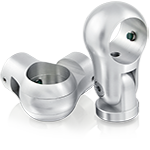 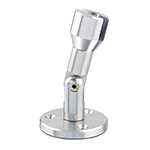 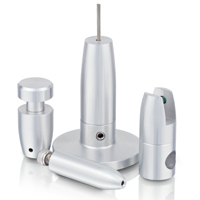 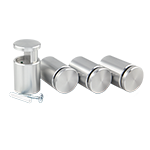 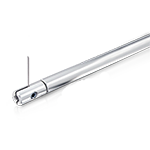 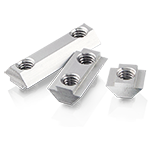 WL Rod Grippers provide mounting points on our 1/4″ diameter aluminum rod. 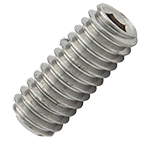 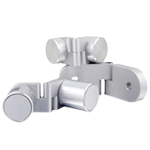 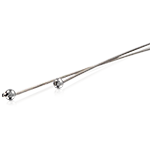 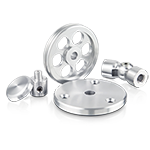 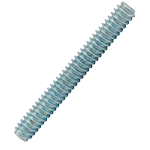 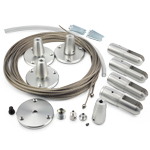 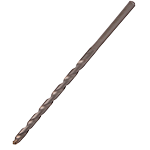 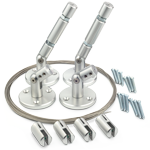 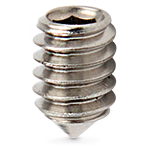 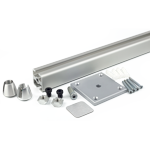 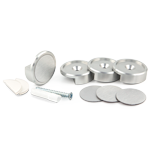 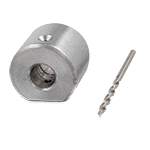 These parts are held in place with a set screw and can be moved easily. 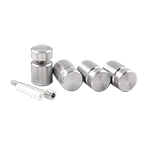 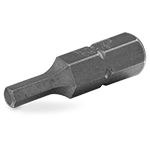 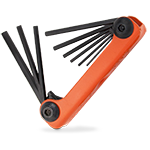 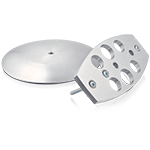 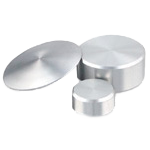 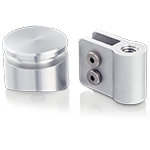 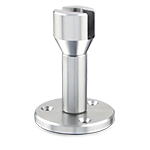 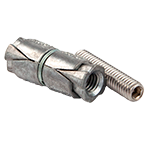 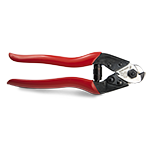 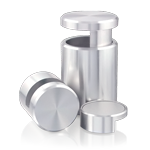 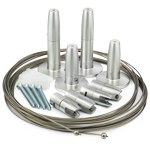 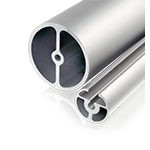 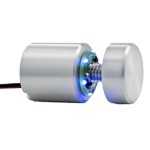 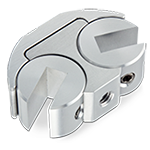 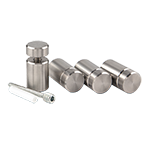 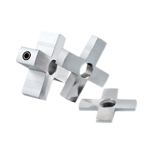 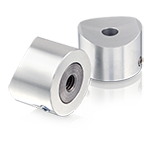 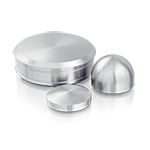 We manufacture grippers to accommodate 3/16″, 1/4″ and 3/8″ material horizontally, vertically or at an angle. 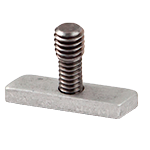 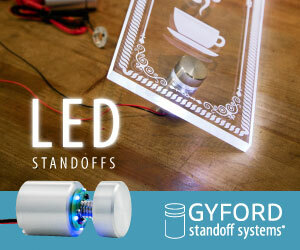 They are perfect for shelving, gallery or signage displays.